We love to give your well-worn jewelry new life! 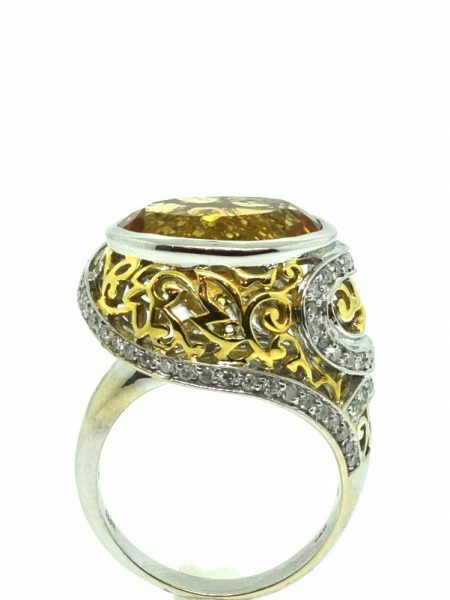 We offer expert jewelry repair on site, and we will do our best to fix anything you bring to us. From sizing rings to restringing pearls, we do it all! We will also be honest about your repair. If the cost to repair your item exceeds its value, we will tell you and let you decide how you want to proceed. We understand sentimental value has no price tag! 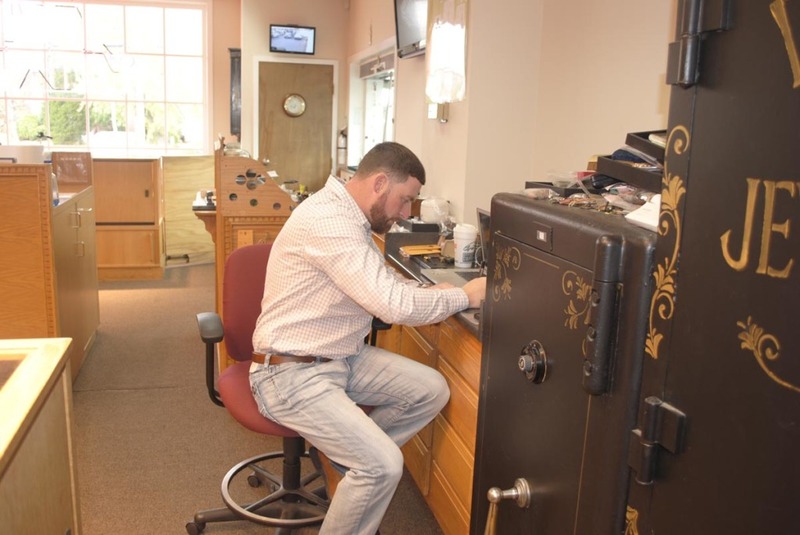 We are the top Jewelry Repair Shop near Lansdale, PA. Visit us today!